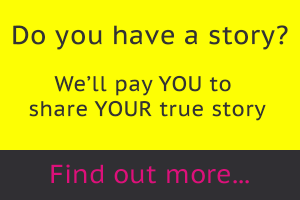 HomeBizarreMost PopularBelieve in messages from beyond the grave? This mum-to-be does now! Believe in messages from beyond the grave? This mum-to-be does now! 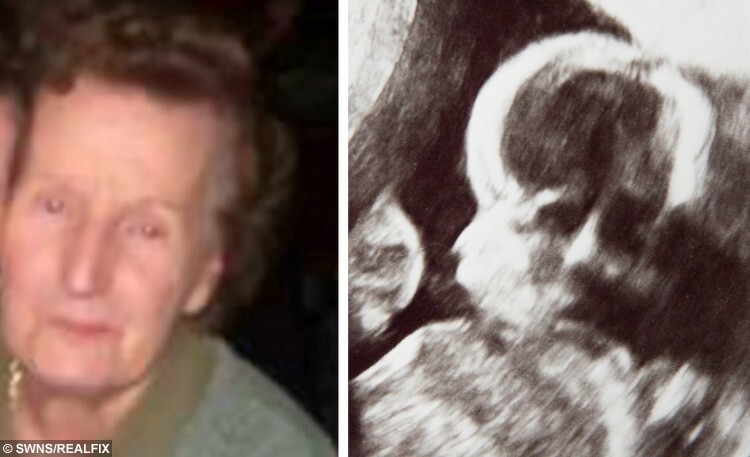 A shocked mum-to-be was stunned to see the ghostly face of her late grandmother smiling at her — from the BABY SCAN. The spooky ultrasound clearly shows a face – if you tilt your head to the right – and the resemblance to the expectant mum’s grandmother is uncanny. Pharmacy worker Debbie King, 23, went to the hospital for a routine 20-week scan on Friday the 13th. But when she showed the scan to friends was startled to notice a face in her unborn baby girl’s head. Debbie, from Galway, Ireland, said: “The scan was on the side of my fridge and I didn’t pay much attention because I just thought all of the scans looked the same. The face in the scan looks eerily similar to Debbie’s grandmother, Teresa King, who passed away in February 2012 aged 82, after battling dementia for two years. The dressmaker was married to husband Eddie for 30 years and had four children and six grandchildren. Teresa would now be a great-grandmother to three children and the fourth, Debbie’s little girl, on the way. Debbie, who fell pregnant in September and is due any day now, said: “I used to talk to her about everything. “I still ask her things in my head and this has made me realise she’s listening. The face in the scan also bears a strong resemblance to Teresa’s mother, and Debbie’s great-grandmother, May Hehir – who also has the family’s distinctive nose. 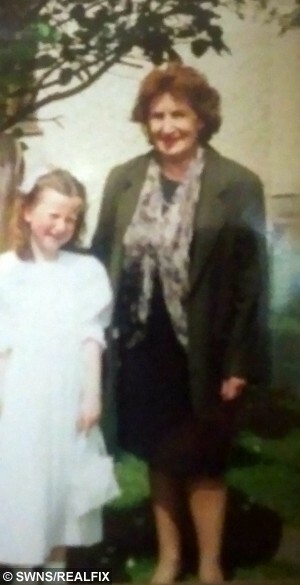 Debbie’s sister, Amanda King, 25, said: “When I looked at the picture the hairs on the back of my neck stood up. It was the creepiest thing I have ever seen. “Obviously when someone really close to you passes away, you look for signs of them everywhere and we were wondering if that’s what we were doing. “But everyone agreed that the family resemblance is uncanny. “Me and Debbie are strong believers that no one is ever really gone and we feel like nanny is in her final resting place now. Mum-of-one Amanda said she believes it is a sign that everything will go smoothly with Debbie’s pregnancy, and described her nan as a “guardian angel“. She said: “She was such a wonderful nanny who doted on her grandchildren. She always spoiled us and she loved babies. “I had my son seven years ago and she absolutely loved him because he was her first great grandchild. “Since she passed away, my brother has had two kids and she would have loved to meet them. “This is her way of reassuring us and making sure this baby arrives safe and sound. Read about another incredible spooky baby scan here!